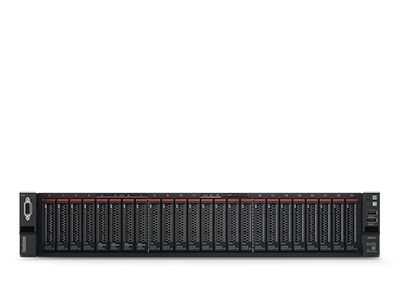 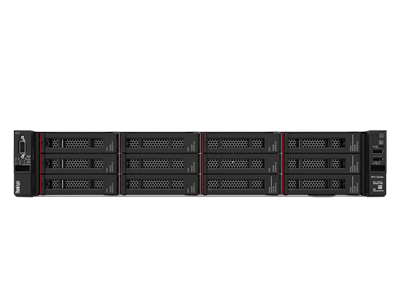 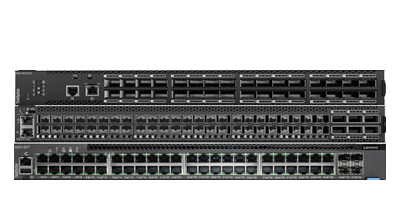 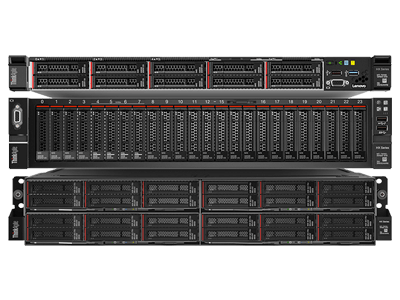 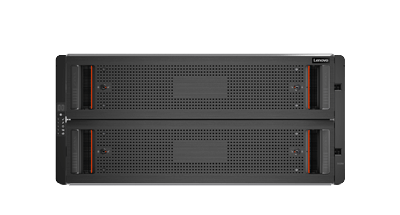 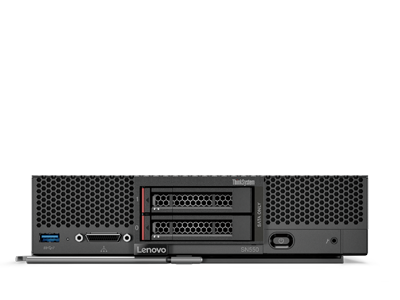 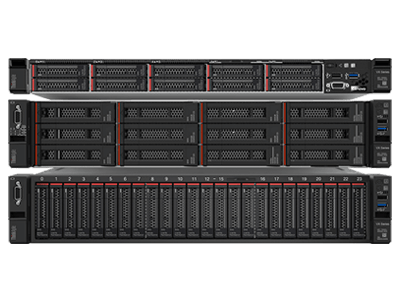 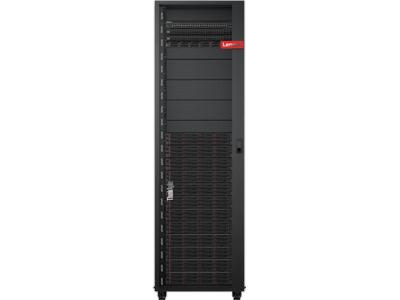 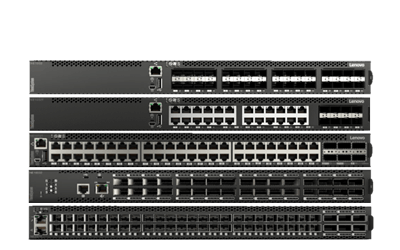 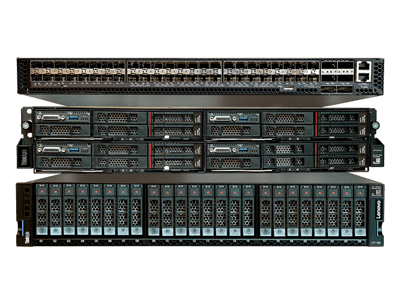 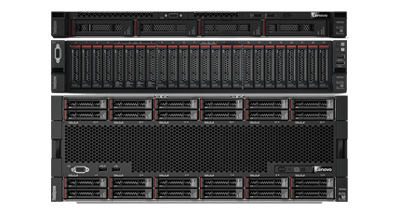 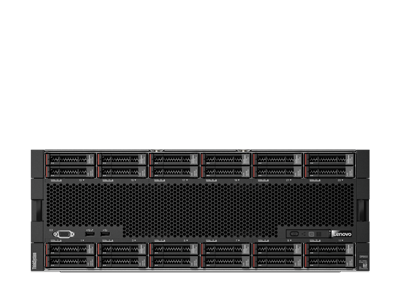 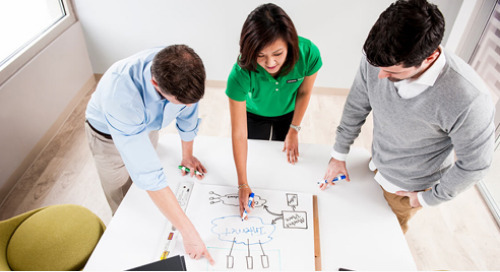 To meet today’s complex and ever-changing business demands, the Lenovo Flex System Enterprise Chassis provides a high-performance, integrated infrastructure platform that supports a mix of compute and networking capabilities. 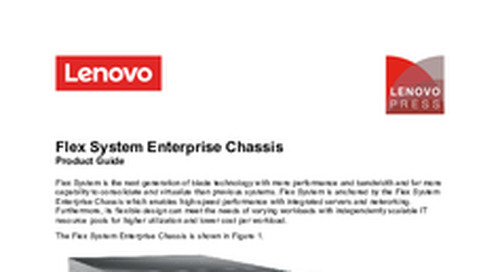 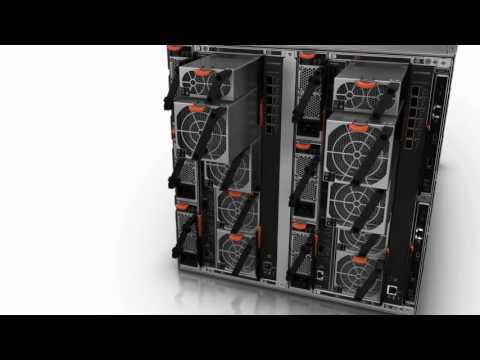 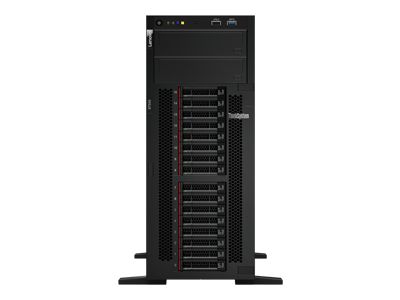 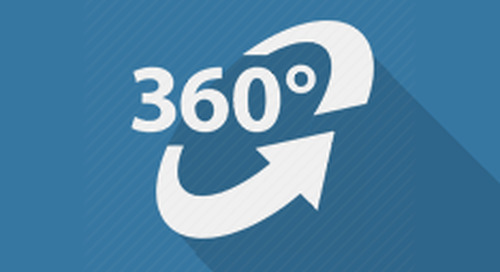 Take a 3D virtual tour of the Flex System Enterprise Chassis. 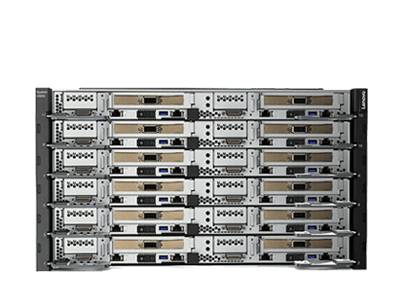 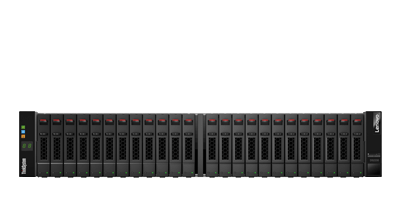 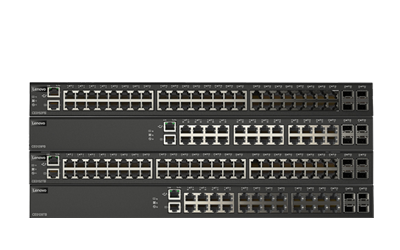 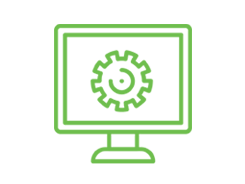 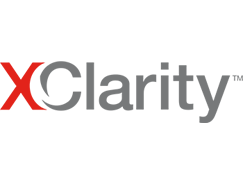 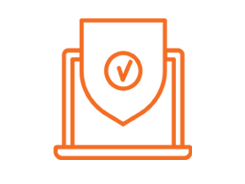 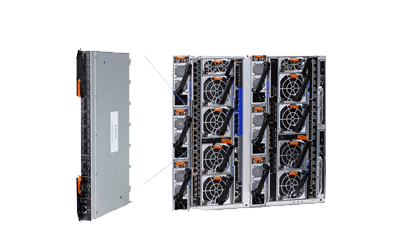 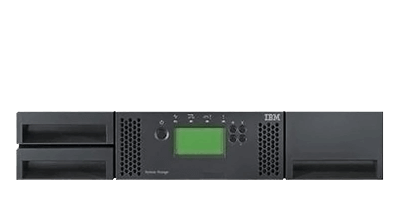 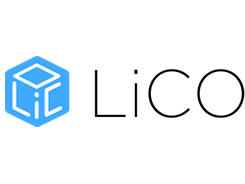 Flex System is the next generation of blade technology with more performance and bandwidth and far more capability to consolidate and virtualize than previous systems.